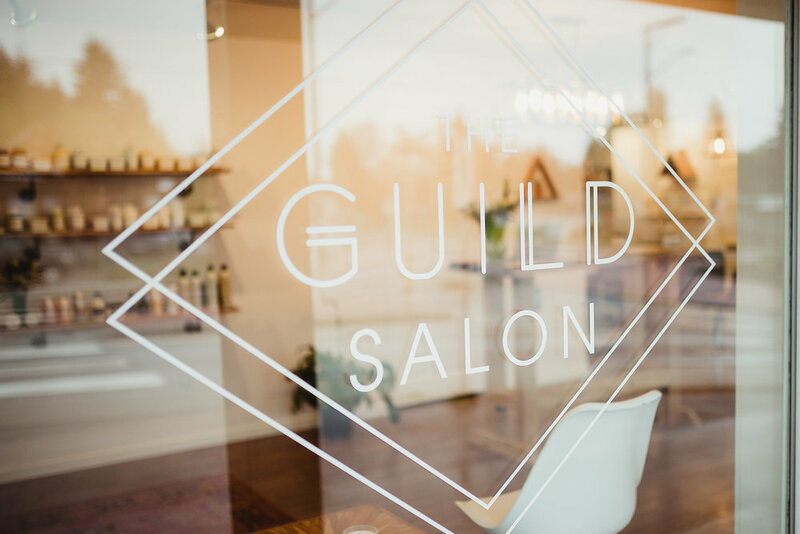 The Guild is a proud Davines concept salon located in Duncan, BC. 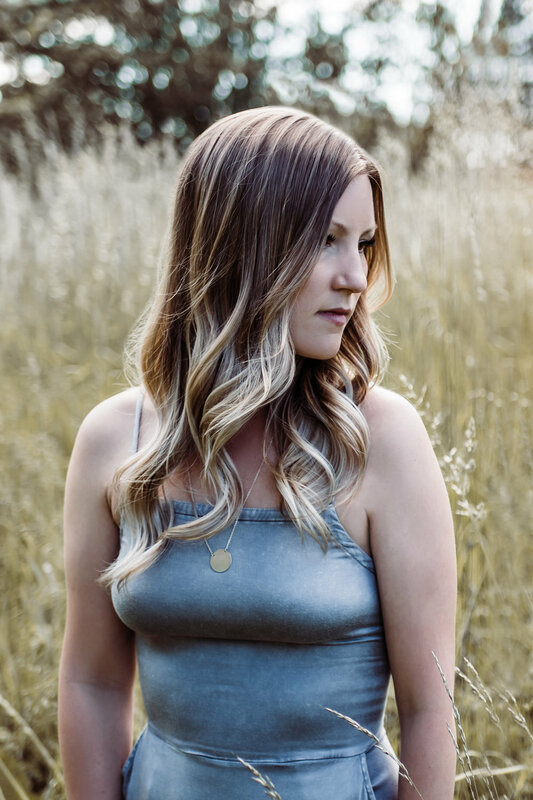 We strive to be a well-rounded beauty destination which brings our clients the best in personalized hair design and exceptional customer service. Come meet our team, and find your stylist in The Guild Salon. OUR STYLISTS TIME IS VALUABLE. IF YOU ARE UNABLE TO MAKE IT TO YOUR APPOINTMENT WE KINDLY ASK FOR A MINIMUM OF 24 HOURS NOTICE. THIS ALLOWS OUR STYLISTS TO CONTACT AND SCHEDULE CLIENTS ON WAIT LISTS ALLOWING THE OPEN APPOINTMENT TO BE FILLED. LESS THAN 24 HOUR NOTICE WILL RESULT IN A CHARGE OF 50% OF THE SCHEDULED SERVICE. ALTHOUGH WE ENJOY YOUR COMPANY WE ASK THAT YOU PLEASE SHOW UP A MAXIMUM OF 15 MINUTES PRIOR TO YOUR SCHEDULED APPOINTMENT. THIS ALLOWS FOR LOW TRAFFIC WITHIN THE SALON CREATING A CALM AND COMFORTABLE ATMOSPHERE. 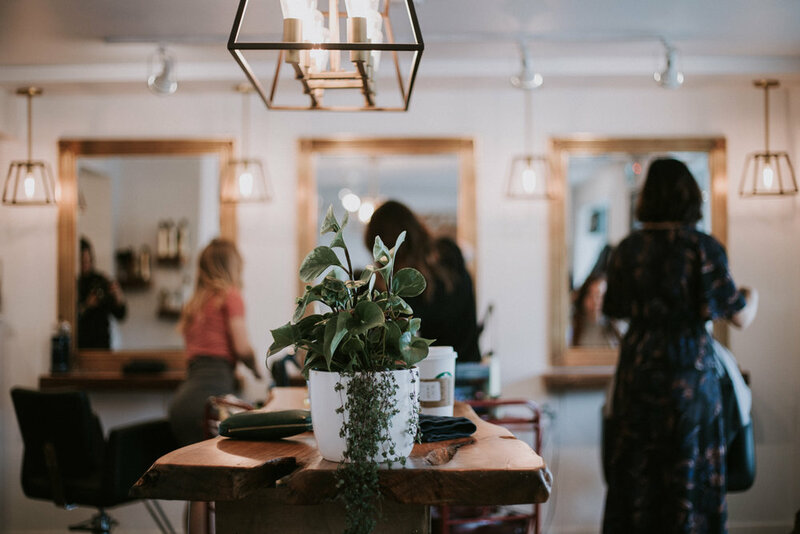 OUR STYLISTS DEPEND ON YOU TO RESPECT THEIR AVAILABILITY, PLEASE MAKE EVERY EFFORT TO MAKE IT TO YOUR APPOINTMENT ON TIME. IF YOU ARE RUNNING BEHIND PLEASE LET YOUR STYLIST KNOW AS SOON AS POSSIBLE. IF YOUR ARE RUNNING MORE THAN 20 MINUTES BEHIND A "NO SHOW" FEE MAY APPLY.